We provide licensed real estate professionals and individual buyers and sellers of residential and commercial real estate with the best possible service in Chicagoland. That was our goal at our founding in 1992, and it remains our goal today. Contact us today to see how we can help. 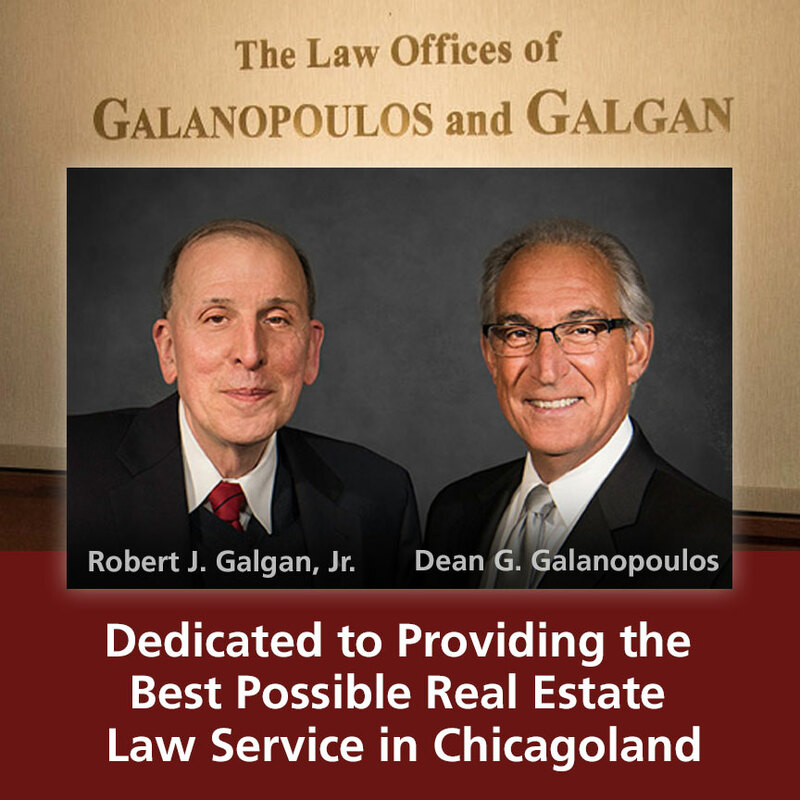 – Robert J. Galgan, Jr.
Short videos direct from the Attorneys – we answer questions our clients commonly ask. I’m selling my house for $10? Dealing with real estate matters can be complicated, our experts are on hand to help inform you of every aspect regarding your topic.